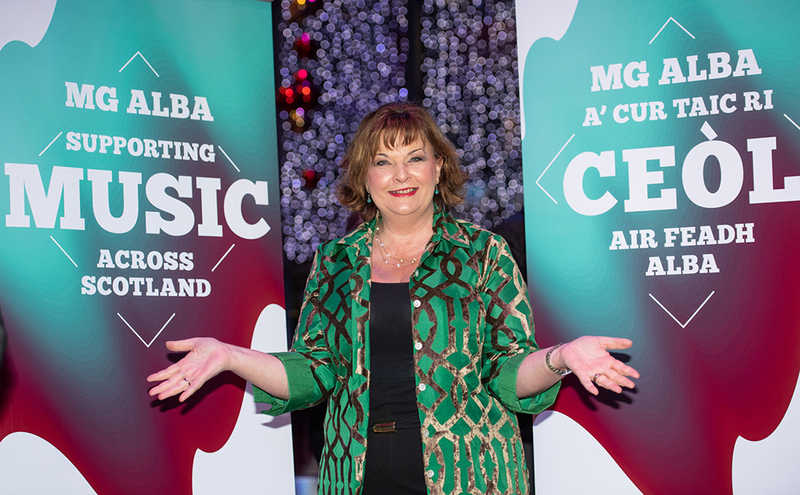 Hands up for Trad celebrated Scotland’s vibrant traditional music scene at the weekend with 20 awards announced at the MG ALBA Scots Trad Music Awards. 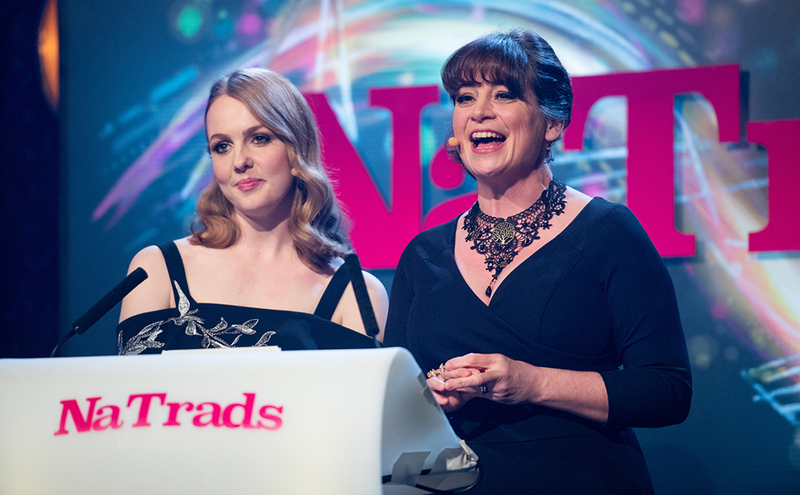 Produced by Hands Up for Trad and a staple in the Scottish music calendar, the ceremony was broadcast live on BBC ALBA and BBC Radio Scotland this evening, as well as being streamed worldwide. The event saw an abundance of music fans and industry gather in Perth, for an evening of recognition and foot-stomping live performances. Guests were treated to outstanding live sets some of Scotland’s most exciting trad artists. Mànran brought the crowd to their feet followed by artists flying the flag for Scottish traditional music including Hannah Rarity, Gordon Duncan Experience, David Kennedy Scottish Dance Band, Eabhal, Isobel Anne Martin and Mr Mcfall’s Chamber, Kinnaris, Gerda Stevenson, Karine Polwart Trio, Gaelic rapper Griogair Labhruidh and Croft No Five. The evening also included a number of exclusive recognitions including Services to Gaelic, where Scottish Celtic rock band Runrig were praised. 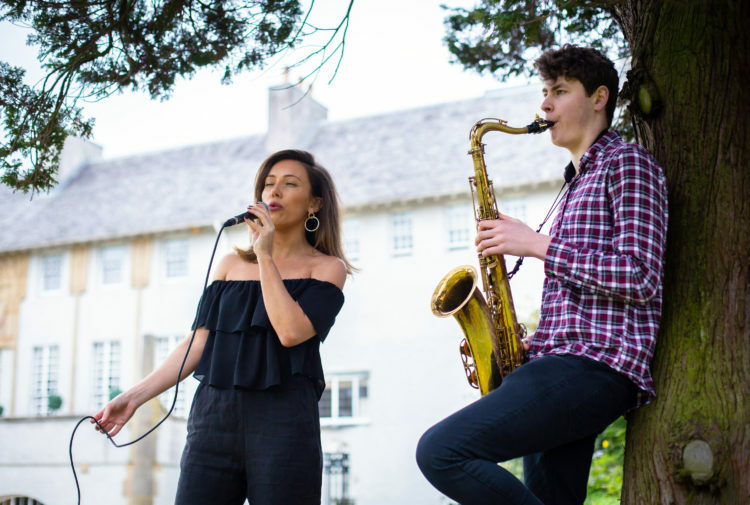 Alan Morrison, Head of Music, Creative Scotland, said: ‘Scotland’s music flows from community folk clubs to the biggest international stages, passed on from artists who have carried our traditions for decades to children who have picked up an instrument for the very first time. 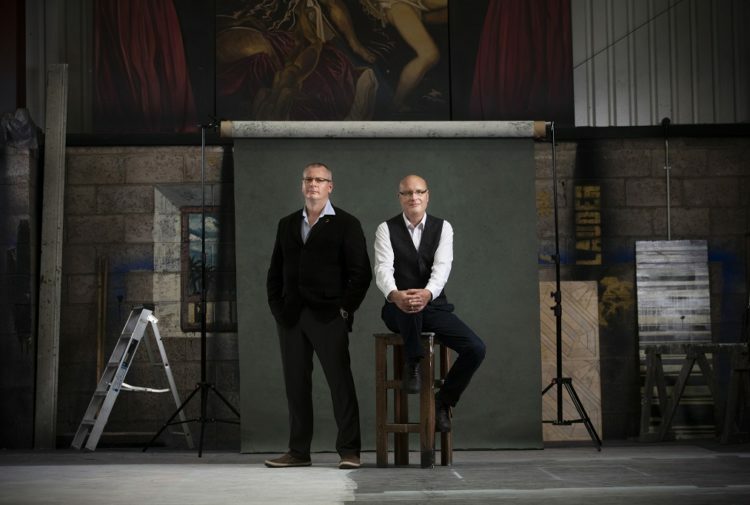 Gordon Muir, marketing controller for Belhaven Brewery, said: ‘We are delighted to unveil Talisk as the second recipients of the Belhaven Bursary for Innovation in Scottish Music. 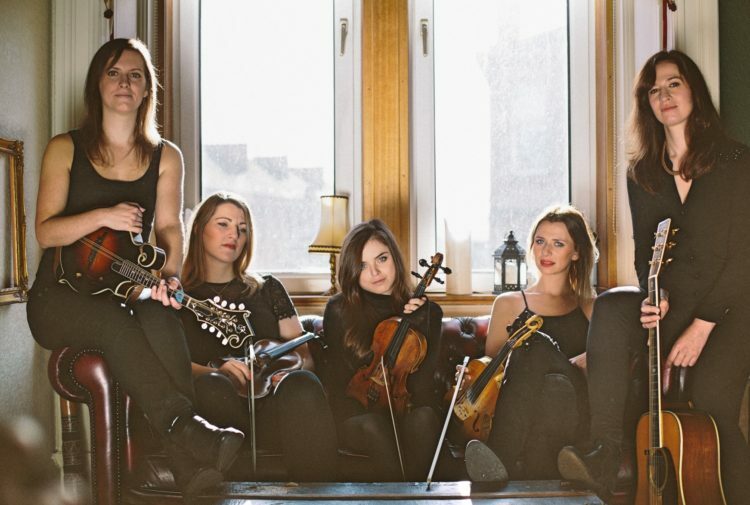 The energy and changing moods of their music and their connection with their audiences made them the stand-out act in a shortlist full of talented artists, each of whom takes the wonderful spirit of traditional Scottish music and takes it forward in new ways. Belhaven Bursary for Innovation in Scottish Music: Talisk. Album of the Year sponsored by Birnam CD: Sandwood by Duncan Chisholm. Club of the Year Sponsored by Traditional Arts and Culture Scotland (Tracs): Partick Folk Club. Composer of the Year Sponsored by PRS for Music: Duncan Chisholm. Community Project of the Year Sponsored by Gordon Duncan Memorial Trust: Care for a Ceilidh. Event of the Year Sponsored by VisitScotland: Far Far from Ypres. Gaelic Singer of the Year Sponsored by Macmeanmna: Eilidh Cormack. Instrumentalist of the Year Sponsored by Royal Scottish Country Dance Society: Calum Stewart. Live Act of the Year Sponsored by Greentrax Recordings: Elephant Sessions. Citty Finlayson Scots Singer of the Year Sponsored by Traditional Music and Song Association: Iona Fyfe. Scottish Dance Band of the Year Sponsored by National Association of Accordion and Fiddle Clubs: Susan MacFadyen. Scottish Folk Band of the Year Sponsored by Threads of Sound: Dàimh. Scottish Pipe Band of the Year: Inverary and District Pipe Band. 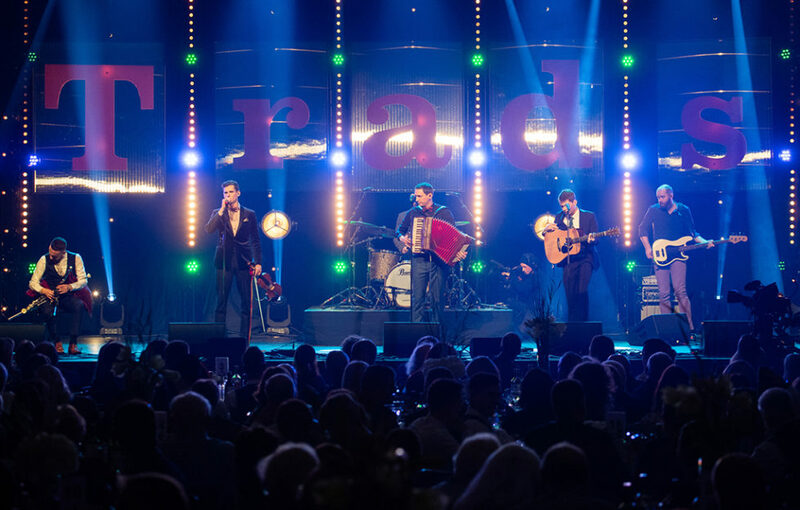 Trad Music in the Media Sponsored by Skipinnish: Pipeline, BBC Radio Scotland. Music Tutor of the Year Sponsored by Creative Scotland’s Youth Music Initiative: Anna Wendy Stevenson. Up and Coming Artist of the Year Sponsored by Royal Conservatoire of Scotland: Assynt. 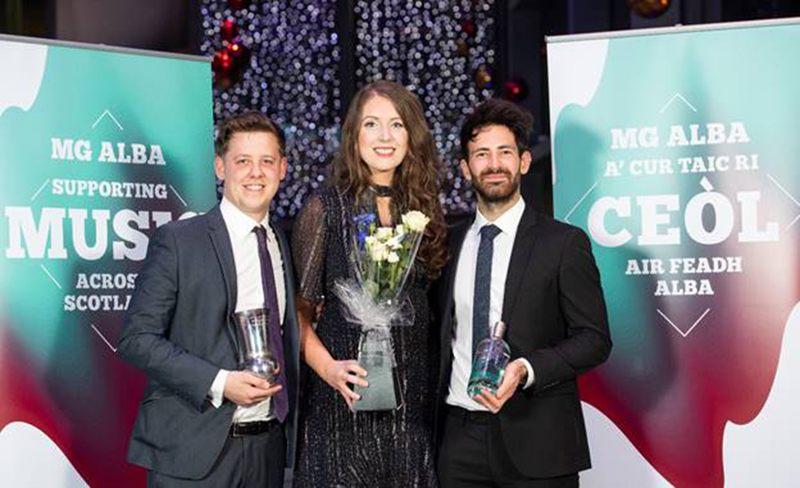 Venue of the Year Award Sponsored by Musicians’ Union: Drygate Brewery, Glasgow. Services to Gaelic sponsored by Bòrd na Gàidhlig: Runrig. The Hamish Henderson Services to Traditional Music Award sponsored by Fèisean nan Gàidheal: Pete Shepheard. Services to Scots Language Sponsored by Scots Radio: Janet Paisley.